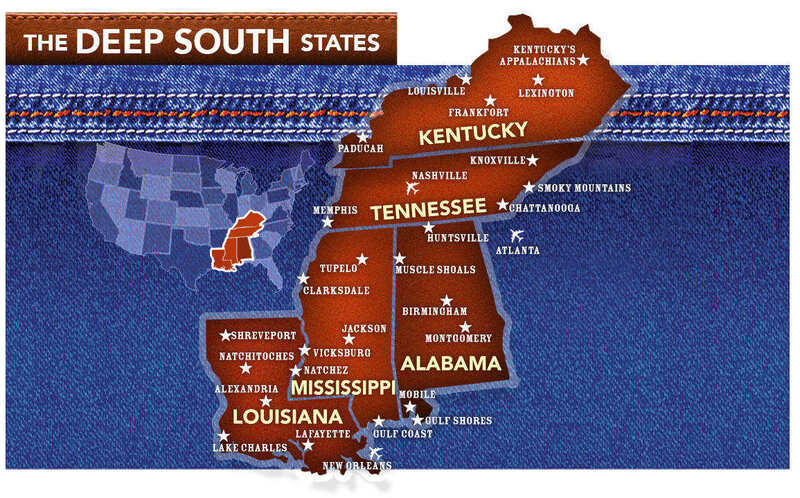 Welcome to The Deep South USA! 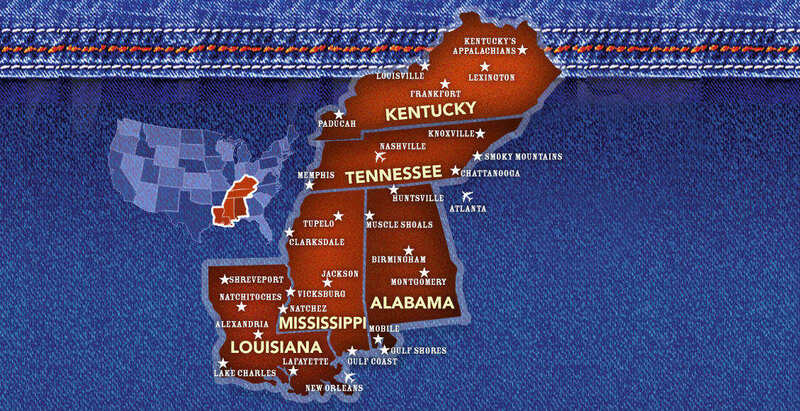 As the Official UK Promoters of the Deep South USA, we have everything you need to know to plan a great holiday to America's Southern States of Alabama, Kentucky, Louisiana, Mississippi & Tennessee. Our site and Blog give you the Deep South low-down, detailing the world's best in music, history, culture and sports - everything you need for a truly memorable holiday. 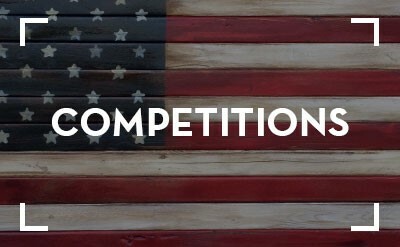 It is ideal for an American Road Trip - you can put together your own route using our site, or why not look at our recommended Deep South Holiday Companies listing if you would prefer to book a Tour package directly. 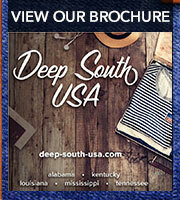 If you want to experience the 'real' America, then it just has to be the Deep South USA. It's a fantastic Fly Drive destination, where you can visit vibrant cities, small American towns, experience history, hear great music and eat fantastic food....all topped off with a big dose of Southern hospitality! For lovers of the Great Outdoors we have the Great Smoky Mountain National Park in Tennessee and Mammoth Cave National Park in Kentucky. Great for Golfing too, if you're a golf fanatic - there are some amazing scenic courses on offer across the Deep South States. And if your holiday needs to feature a beach, we have that too - the Gulf Coast has beautiful beaches and amazing seafood restaurants!